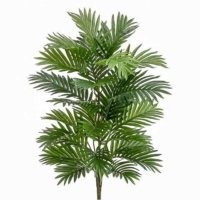 This is the main category for Artificial Areca Palm Plant from Amazing Palm Trees. 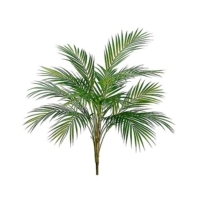 Our extensive collection includes Fake Areca Plants, Artificial Areca Palm Bushes, Artificial Areca Palm Trees and Artificial Areca Palm Branches. 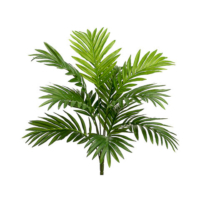 Browse through our Artificial Areca Palm Plant Collection. 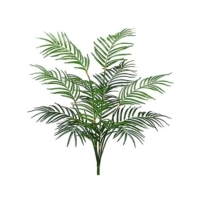 It is the most extensive online. 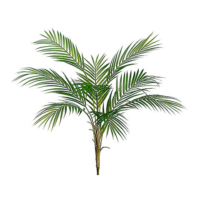 Furthermore, you will be pleased to know that all of our staff are Artificial Palm Tree and Areca Palm Plant experts. 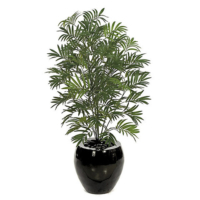 We have extensive knowledge and experience with all of the products we offer. 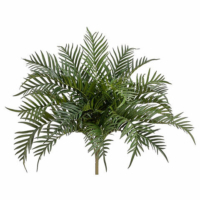 In addition, we can explain the exact qualities of all of our Areca Palm Plants to make sure they fit your project criteria and budget. 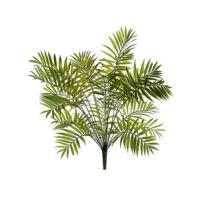 As a result, we can confidently assist you in your project or design. 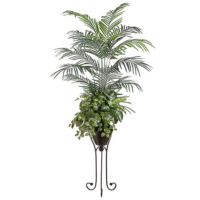 Therefore, you will receive the exact product you are expecting to receive. 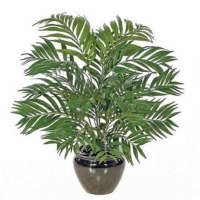 We also offer Areca Plant and Areca Bush wholesale pricing. Please contact us for details.